1. Cavity: single / multi. 3. Mold life: 500,000 shots. 4. 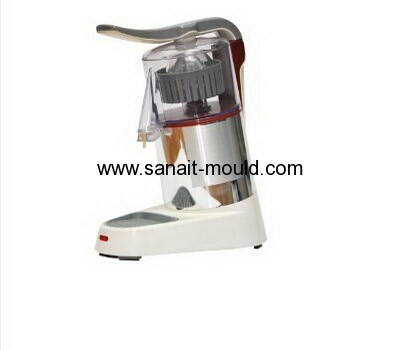 Mould Standard: DME, HASCO.